With all the reasons to install drop ceiling tiles, including controlling sound from the floor above, one of the most common reasons is it gives an unfinished room or basement a finished look by covering up air-conditioning ducts, electrical wiring or suspended plumbing, at a relatively low cost. Upon securing the supportive grid work from above, pre-measured ceiling tiles can be dropped into place. For a brighter space, consider replacing a couple strategically selected ceiling panels with ceiling light panels. While nearly any type of lighting will shine well through the light panels, installing fluorescent light fixtures above them is a popular choice. 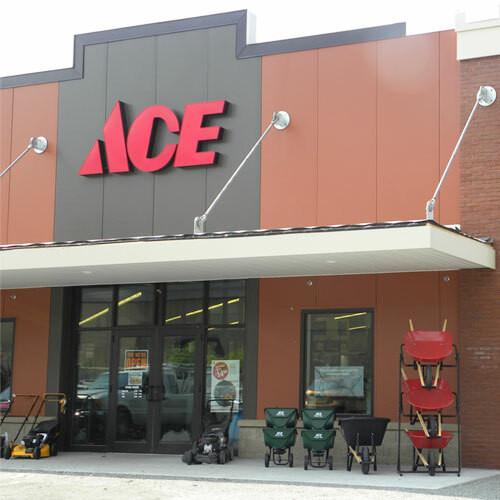 Check out our guide for more information on how to install ceiling fixtures or visit your local Ace for advice on installing drop ceiling tiles.